A perfect combination of Japanese and Danish craftsmanship and technique, the new SPU Wood A is beautiful in finish and form, as well as in its sonic expression. The SPU Wood A unique characteristics includes an outstanding housing made of Japanese Beech wood, famous for its strength and hardness. For the exclusive surface treatment, the 6000 years old Japanese Urushi lacquer method was chosen in order to achieve a hard, resistant and beautiful multilayer surface in dark maroon colour. The wooden housing has a strong influence resulting in a very pleasant, open, dynamic, straightforward and present tone range characteristic for the SPU sound. ...after break-in it played music with an excellent and altogether natural-sounding sense of flow. 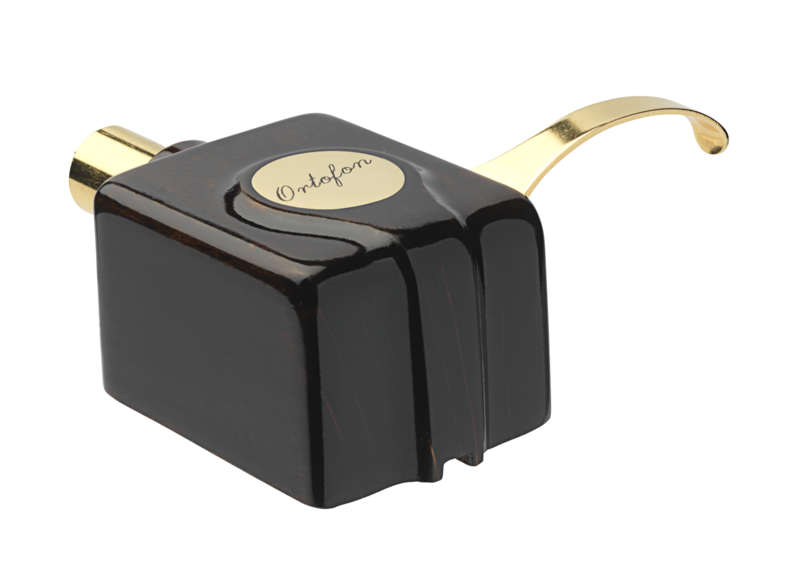 That said, the Ortofon’s dynamic, impactful sound was there from the word go. ... its musical and sonic strengths were enough to satisfy an SPU connoisseur. A distinguished new member of a very fine family." 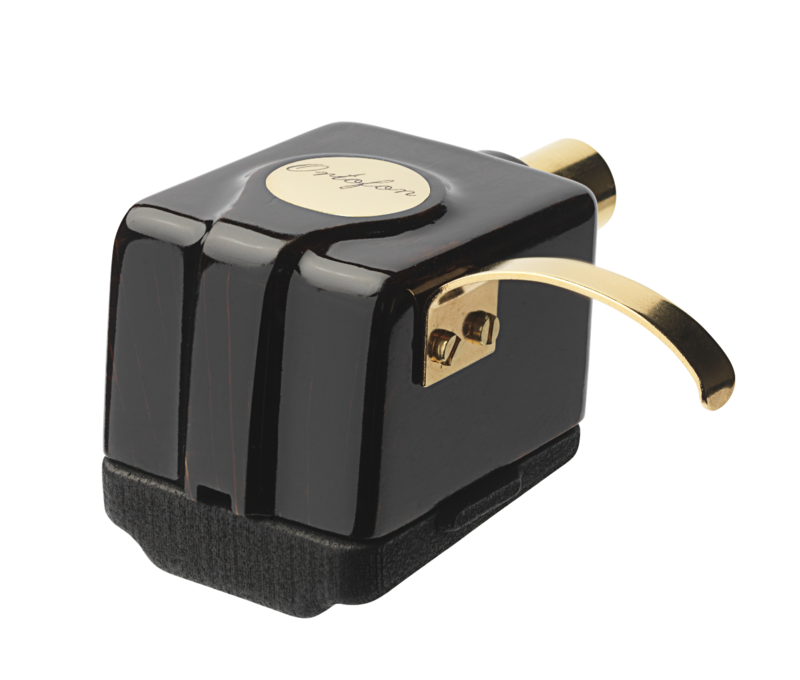 We offer the APJ-1 adaptor for SPU A-shell type cartridges. The APJ-1 adaptor extends SPU A-shell models to standard GM-length. 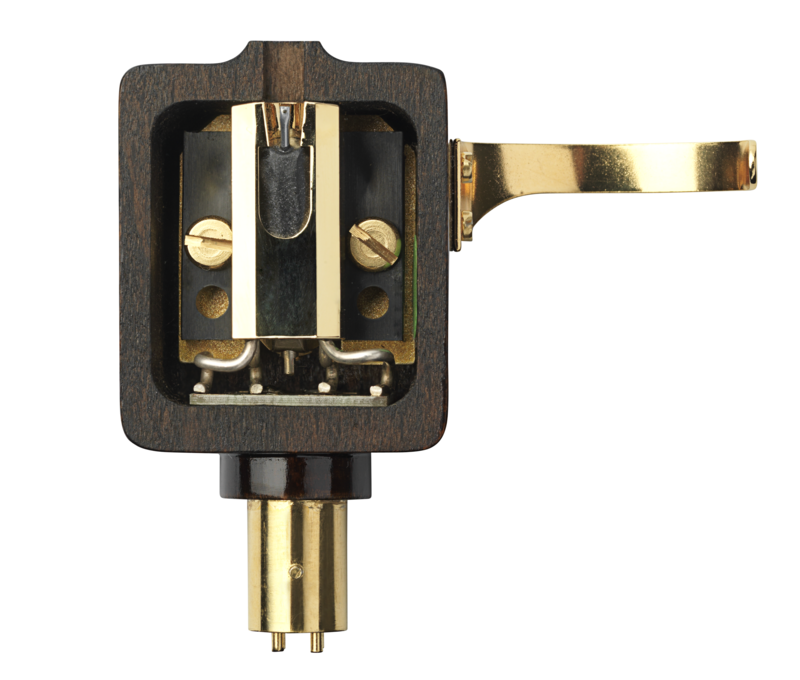 The SPU Wood A mounted on the APJ-1 adaptor ensures the ability to mount the cartridge in a wider range of tonearms with universal (SME) mount, e.g. Ortofon TA-110 and TA-210 tonearms. 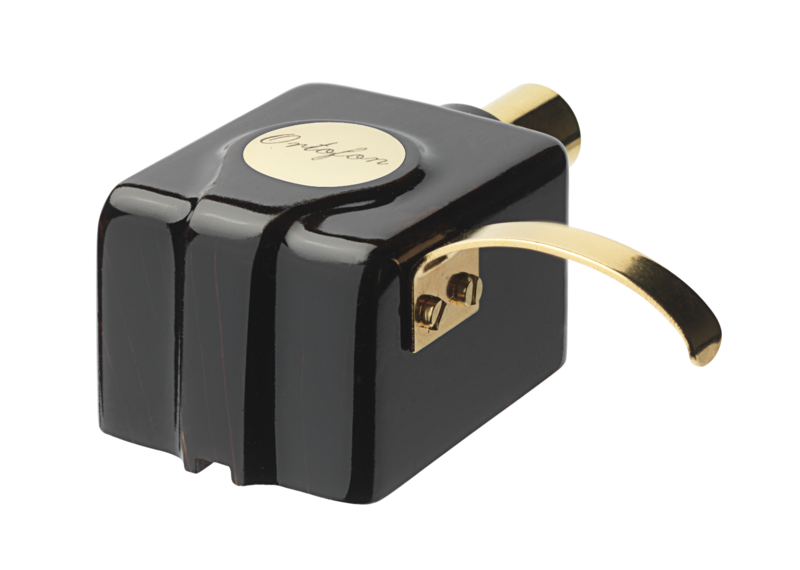 The combination of SPU Wood A, ST-7 Moving Coil transformer and TA-110/TA-210 tonearms gives a supreme experience.